We have been on a hiatus, if you couldn’t tell, and in this time Kimberlianne Photography emerged. Kimberlianne Photography is the softer side of Night Spot. Night Spot Photography was initially created to capture night life and stars of night life. We have long since moved in a different direction, dedicated to integrating life’s moments into photographs. 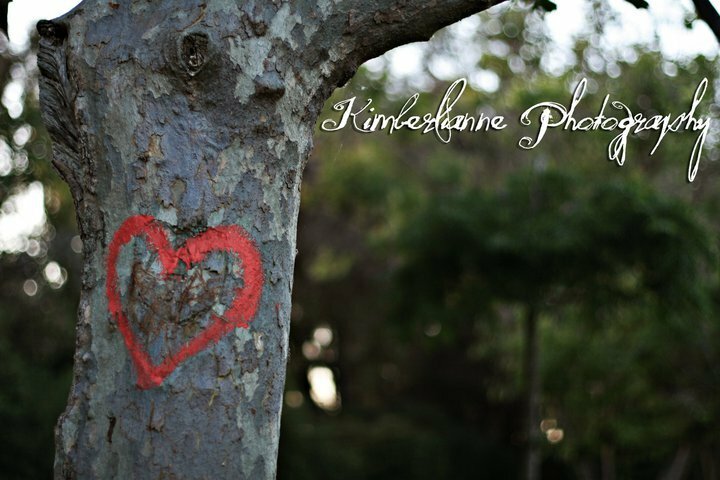 With Kimberlianne Photography we continue to dedicate our work to the integration of life and photographs. Kimberlianne Photography strives to capture ordinary individuals and show how extraordinary and special everyone is. This entry was posted on June 27, 2011 at 4:34 PM and is filed under Kimberly. You can follow any responses to this entry through the RSS 2.0 feed. You can leave a response, or trackback from your own site.